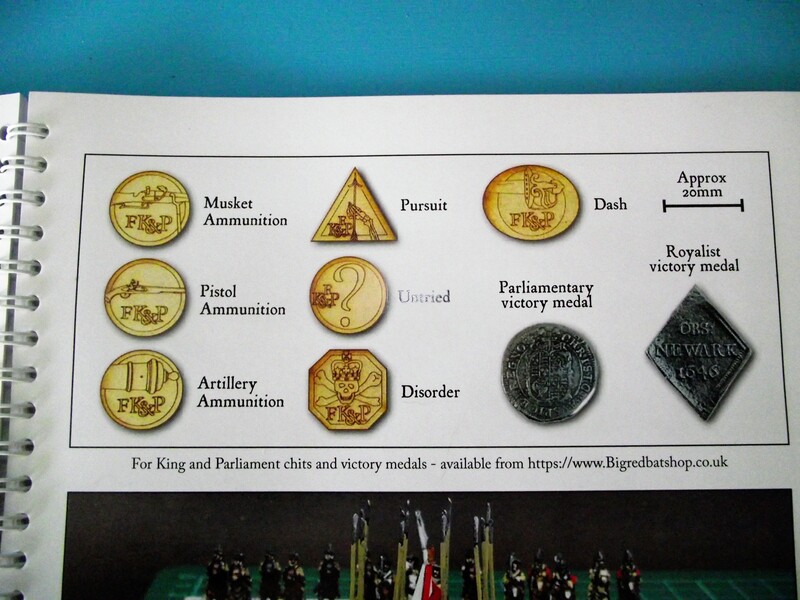 As shown in the rules = all these counters are available to buy as etched MDF counters (except the medal counters).I got myself a set (except the pursuit which I forgot for some reason). 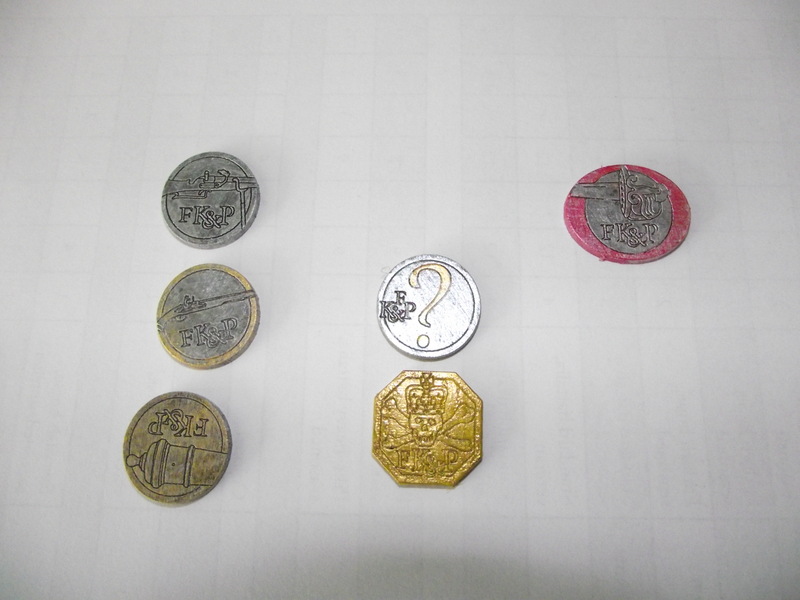 Going with the idea of the medals being coin replicas I painted up the counters as if they also were coins. I did this because you could end up with a lot of counters on the table – if they were painted all sorts it would I think look messy, so staying with an overall muted theme lets the counters do there job but not take over. As you can see they look quite good!! I’ve now ordered some pursuit counters and a few more ammo and dash counters because I need to supply both sides.